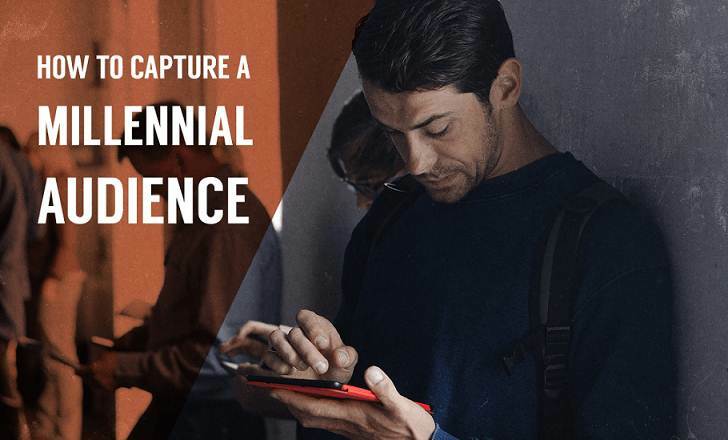 How you can capture the generation that will soon have the highest purchasing power in history — the millennial audience? Wideo created a new infographic that reveals the science behind reaching and engaging millennials. 9 in 10 millennials (19 - 36 years old) use social media sites. 8 in 10 post their photos on the Internet. Facebook and Instagram are the most popular apps for this generation. 1 in 3 Pinterest users is a female Millennial. Scroll down to see how you can engage Millennials with visuals content.